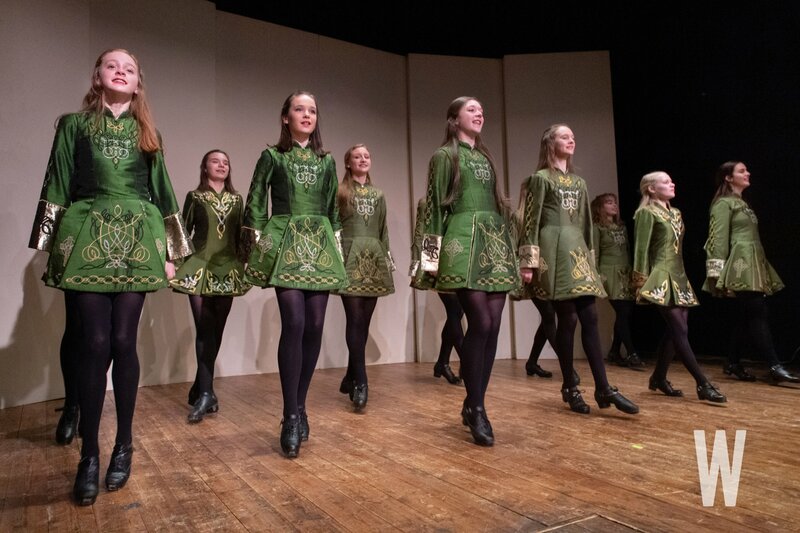 Dancers from the Boyle School of Irish Dance perform for guests. 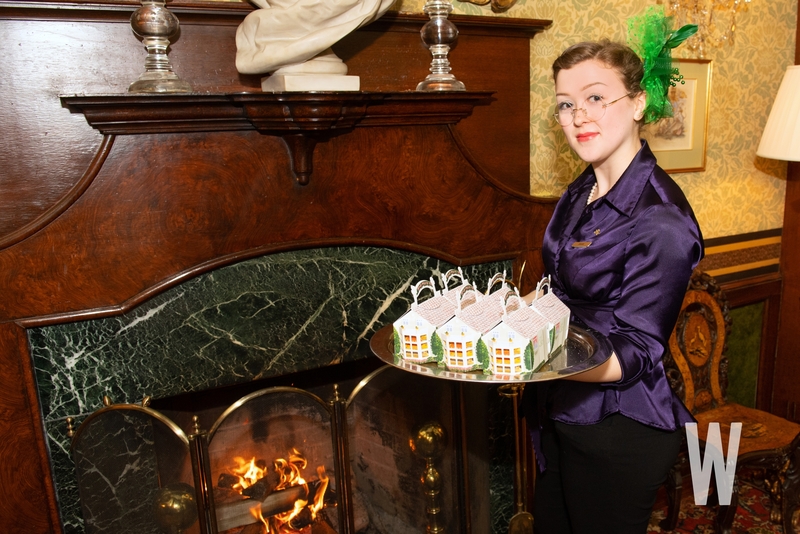 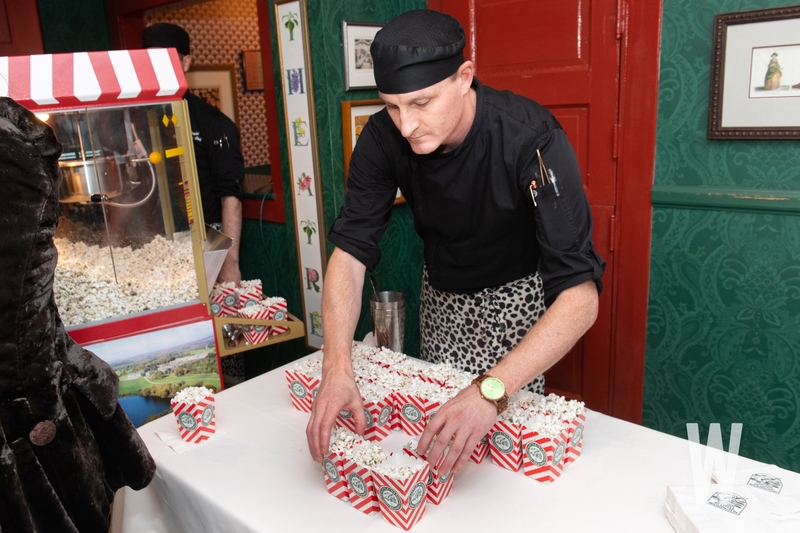 The Inn’s famous truffle-topped popcorn was served during the performance. 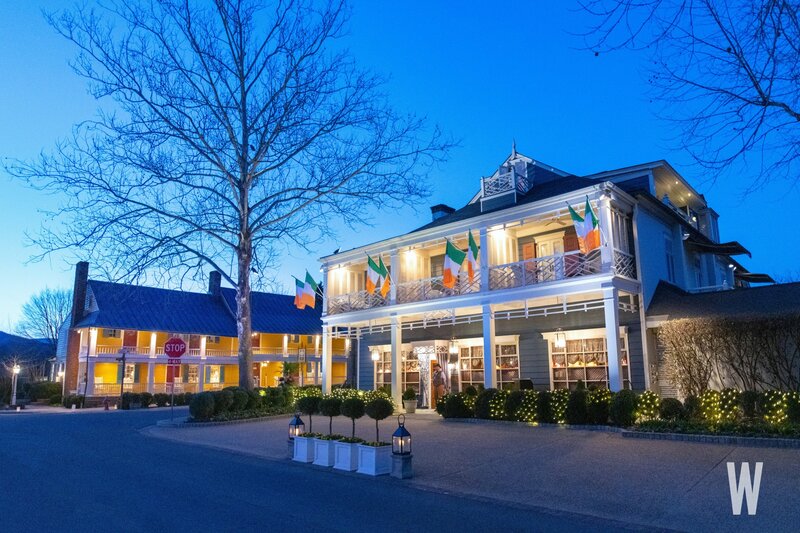 Irish flags adorned The Inn for the night. 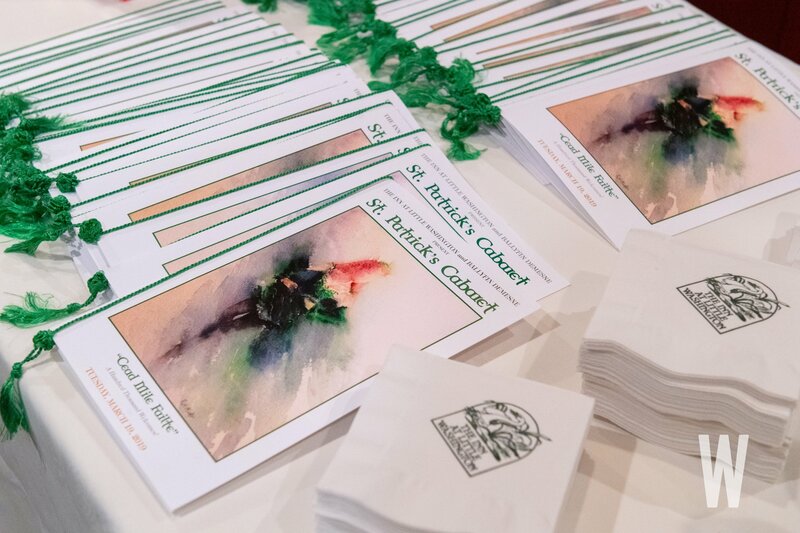 Everyone (and I mean EVERYONE) wore their finest Irish garments for the occasion. 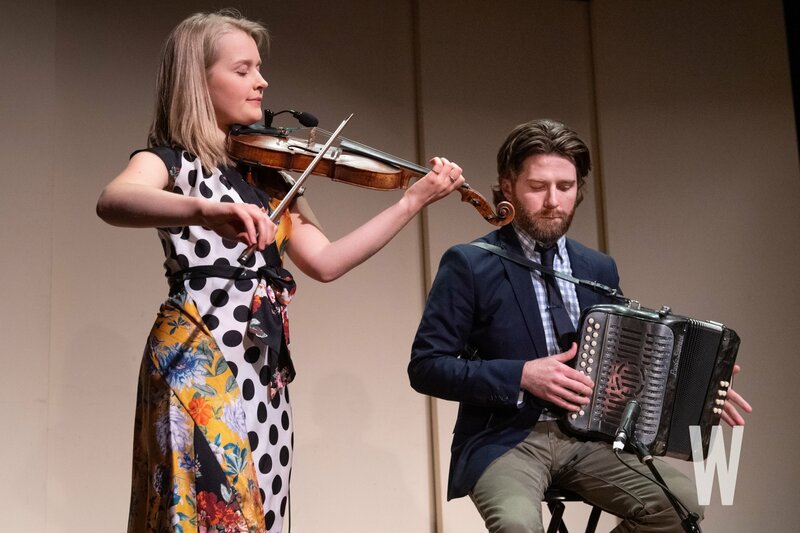 Fiddler Haley Richardson and accordion player Sean McComiskey. The program to “St. 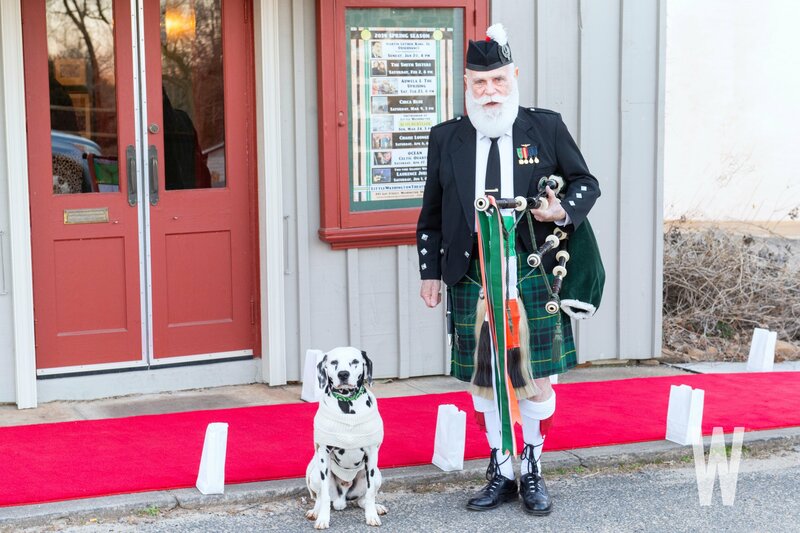 Patrick’s Cabaret” night performance. 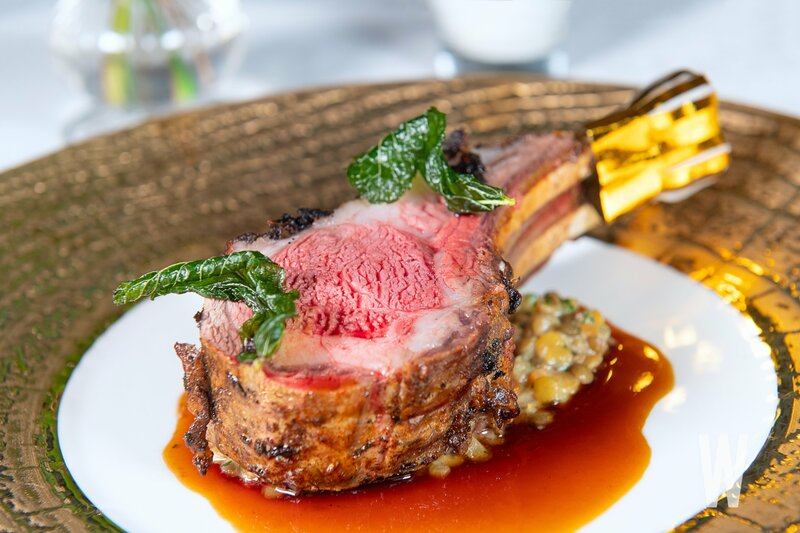 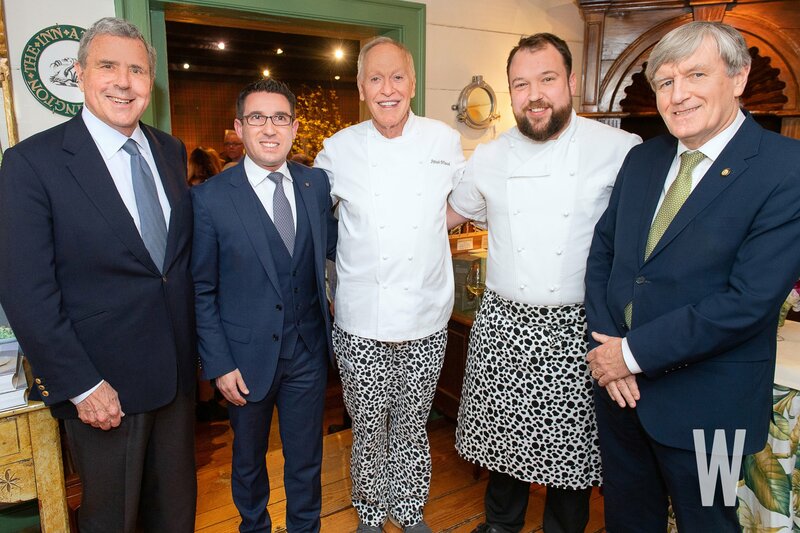 Ballyfin owner Fred Krehbiel, Ballyfin general manager Damien Bastiat, The Inn at Little Washington owner Patrick O’Connell, Ballyfin chef Sam Moody, and Irish Ambassador Daniel Mulhall. 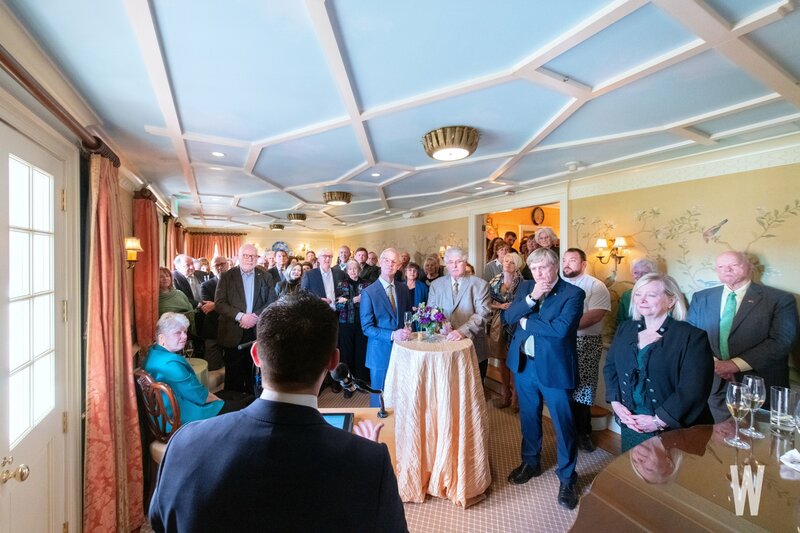 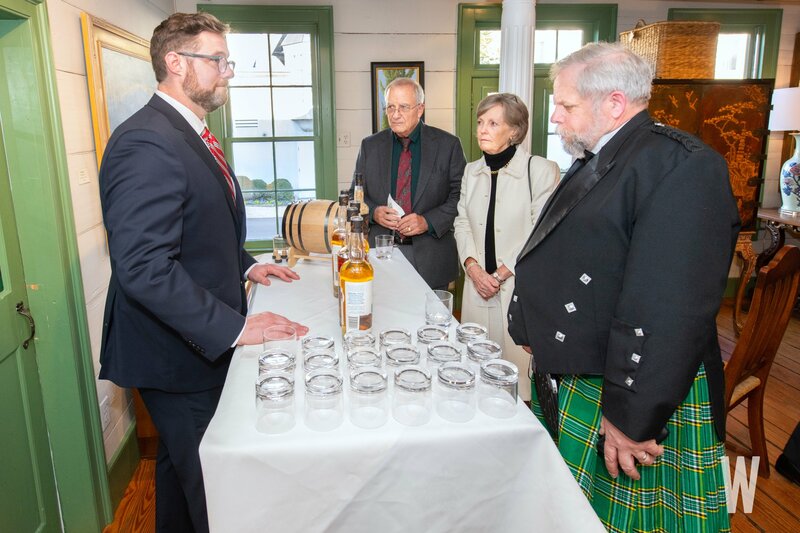 Guests were treated to whiskey tastings from the Virginia Distillery. 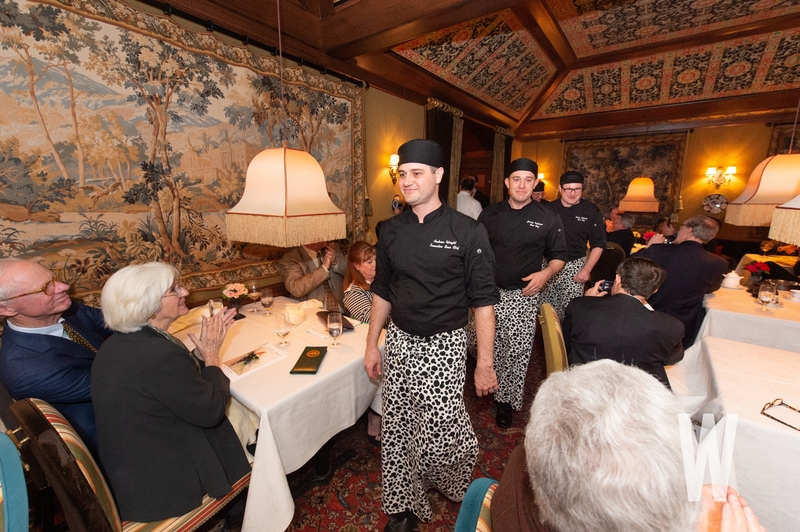 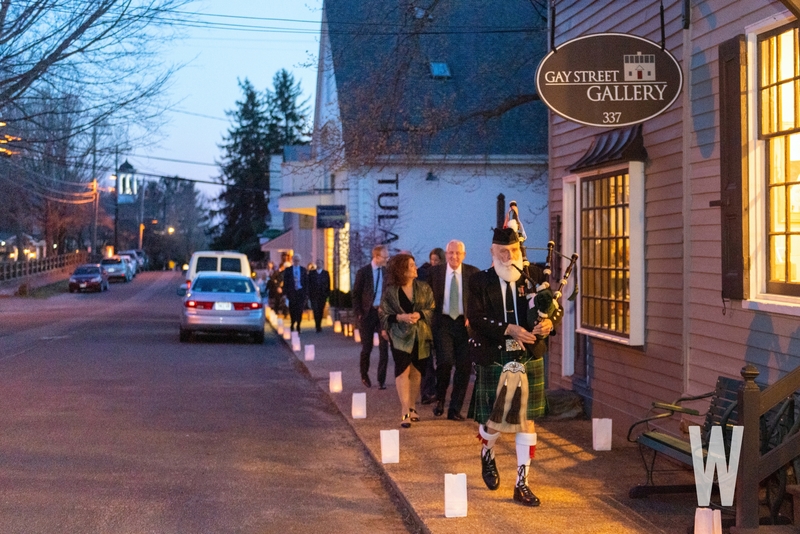 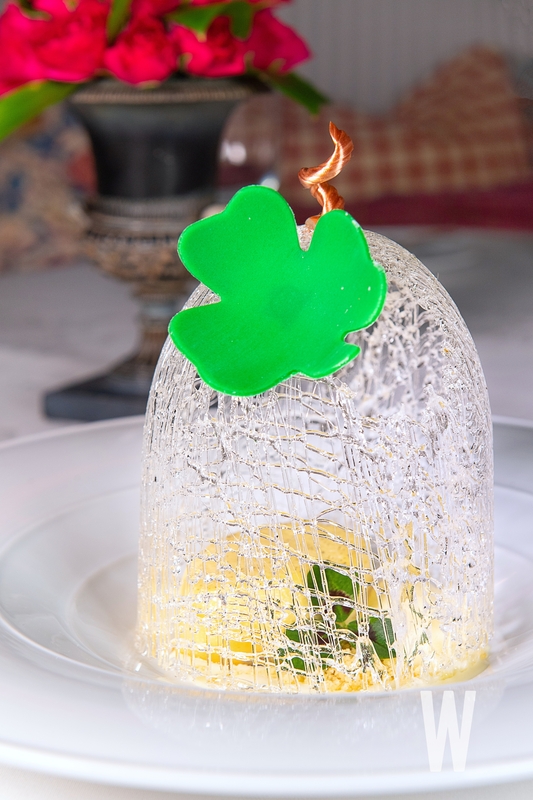 The Inn at Little Washington’s Executive Sous Chef Andrew Wright leads the kitchen team through the dining room during the Inn’s “first Saint Patrick’s Day parade.” “Grandmother O’Connell’s Bread and Butter Pudding with Whiskey Ice Cream” served as the final course of the night.